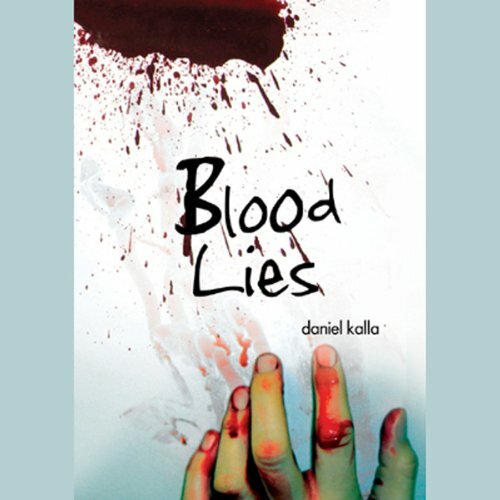 Showing results by author "Daniel Kalla"
Ben Dafoe, emergency-room doctor and part-time crime-scene consultant, is haunted by addiction. Two years before, a cocaine habit claimed the life of his identical twin, Aaron. Now Ben walks onto the scene of a savage stabbing to learn that the victim, Emily Kenmore, is his former fiancée, another loved one who fell prey to addiction. One the wall in Emily's bedroom is a streak of blood that belongs to the killer. When the DNA from that sample matches Ben's blood, he becomes the prime suspect.